This has become a firm favourite of mine, the Seventeen Mega Matte Lipsticks are amazing quality and extremely pigmented. This shade is so unique, I don't have any shade that is even close. It is a pink toned red. I own so many ColourPop Lip Products, I have become obsessed but this is the first X Matte Lippie Stix I have tried. I have tried the original Matte Lippie Stix but this X Matte is so much better. They dry completely matte, don't transfer and last hours. The shade is stunning, it is a cool toned brown. This is my favourite MAC Lipstick shade, it is so underrated. 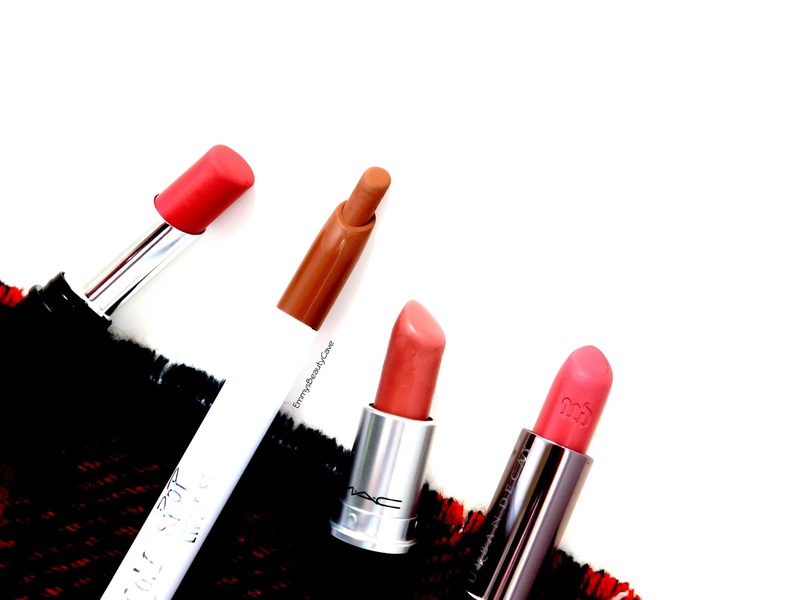 I especially love wearing this lipstick when I wear pale pink or khaki coloured clothing. These lipsticks give me life. I actually prefer the UD Matte Vice Lipsticks compared to MAC ones. They last so much longer on the lips. 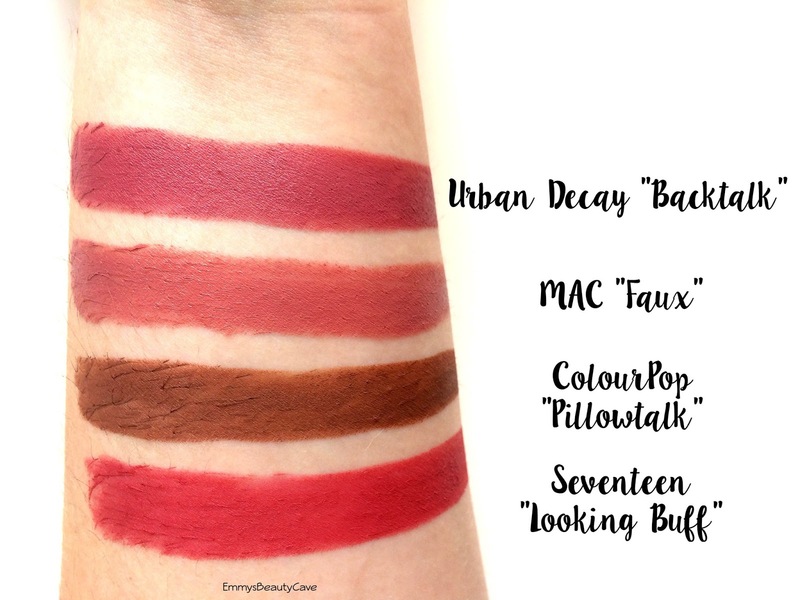 Backtalk is a mauve shade which I can imagine looks incredible on all skin tones. 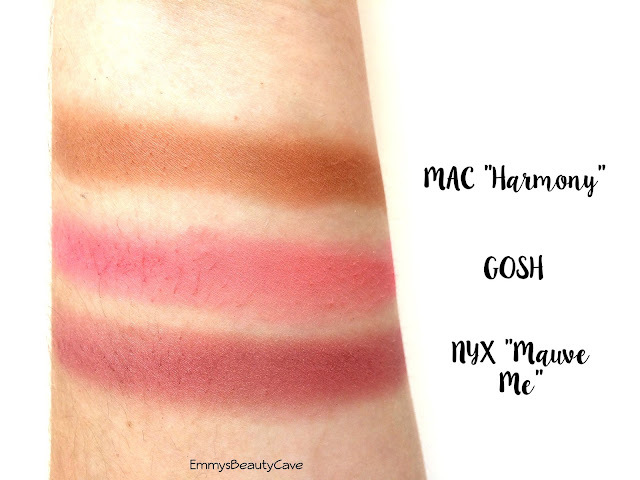 I have raved about this blush so many times on EmmysBeautyCave. It is a matte cool toned brown which works well as a natural looking blush or I use it to contour with! I reviewed this shade and another shade from the NYX Ombre Blushers which includes swatches which you can read here. 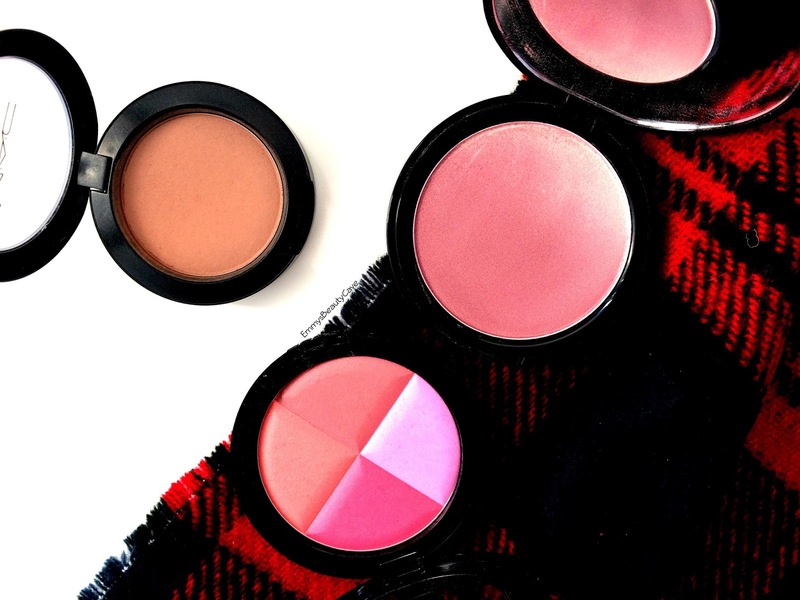 Mauve Me is exactly as it sounds a mauve toned blush. I have had this blush a while and kept forgetting about it so I have put it in my dresser so I will see it everyday to remind me to use it. I can't seem to find it on the Superdrug website anymore but it might still be in store. Oh my this palette has stole my heart... no joke! The shades especially the top row are to die for. They are very similar to the shades in the ABH Modern Renaissance Palette. These shadows are incredible and I love how much product you get. My favourite 3 shades for Autumn/Winter are Weenie, Elixir and Paradox. 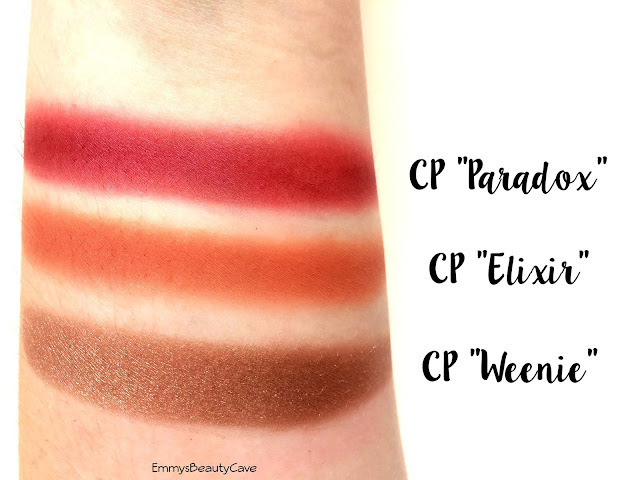 I recently did a full review of this palette including swatches of every single shade! 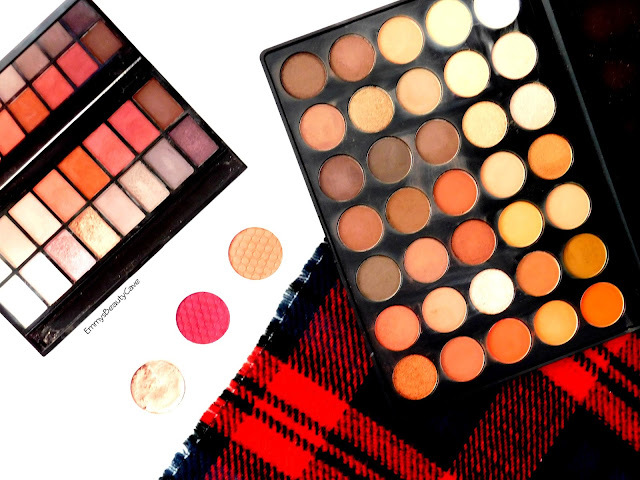 This is literally me in a palette, every shade is pigmented. I can completely get the hype now. 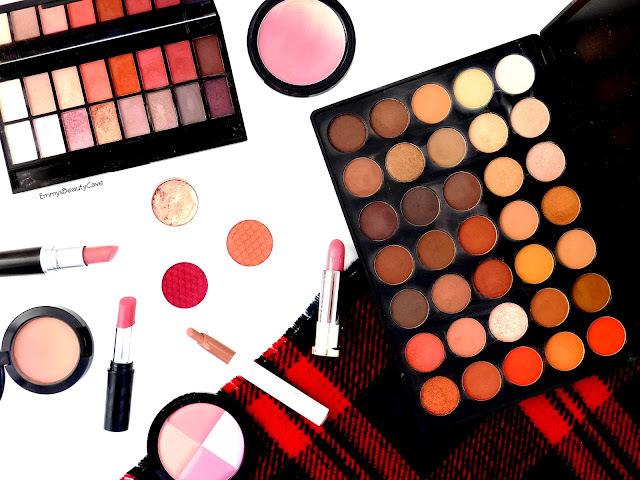 What are you must have products this Autumn/Winter?